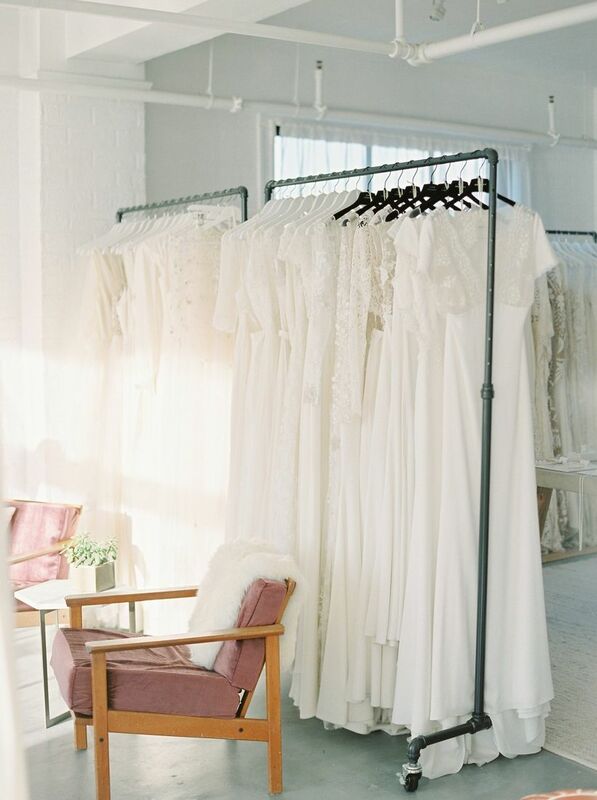 10 Essential Bridal Shops in Vancouver | Wedding Ideas ARE YOU A VENDOR? Looking for wedding dresses? 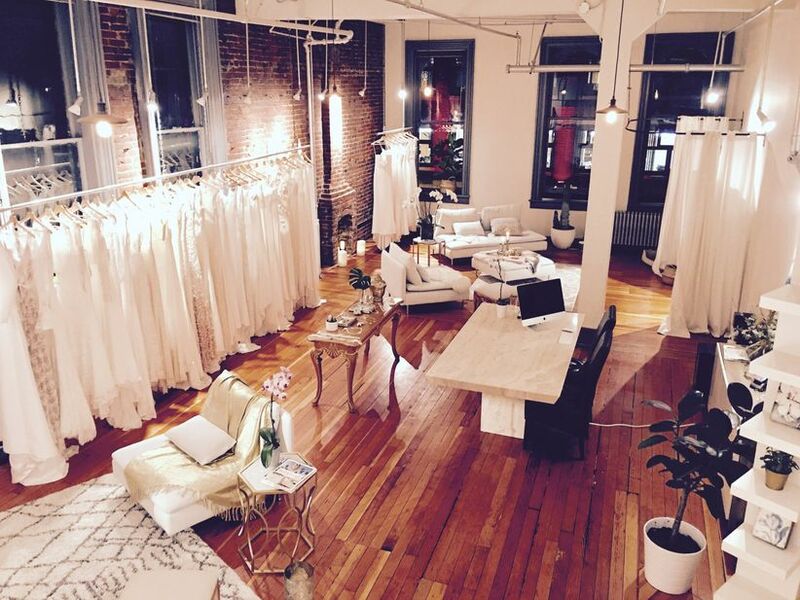 Here are the must-see bridal shops in Vancouver that should be on your list. Ready to start working on your bridal ensemble? The first thing you’ll want to tackle is your wedding dress. Lucky for you, bridal shops in Vancouver are some of the best in the country. From design studios to curated collections to discount shops, this city really does have it all. 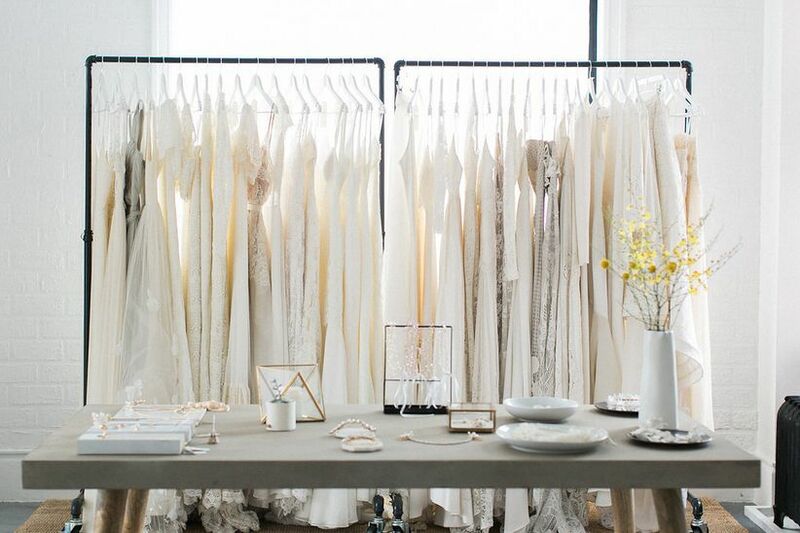 Here are your essential bridal shops in Vancouver. The Eunice & Co. is your one stop shop for wedding planning. From photography to makeup and hair to wedding dresses, this place offers it all. Its gown selection includes dramatic ball gowns, vintage-inspired lace frocks, flowy boho designs and more - all of which can be customized. As an added bonus, it can also take care of your shoes and accessories. 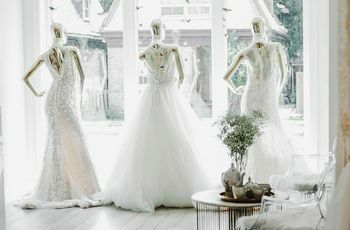 This Fairview boutique flaunts an impressive range of designers and styles, making it one of the best bridal shops in Vancouver. 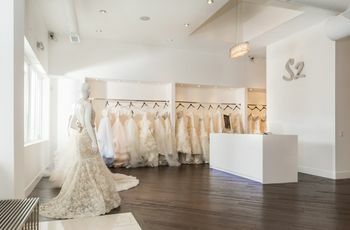 You’ll find its racks lined with gowns from luxury labels like Ines Di Santo, Pronovias, Monique Lhuillier, Romona Keveza and THEIA (a pretty impressive line up, if you ask us). Not sold? It has plenty of rave reviews online, so you know you’re in good hands. 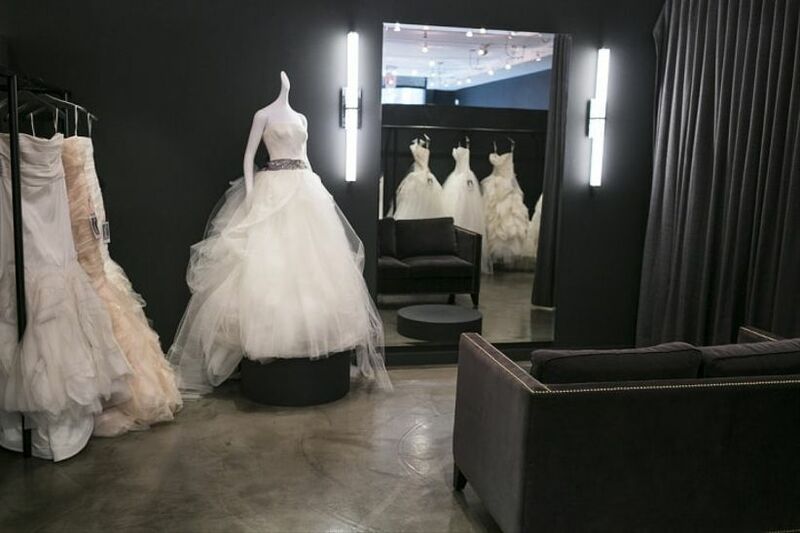 Make your way to Yaletown and you’ll find Blush Bridal, an award-winning bridal shop in Vancouver with over a decade of business under its belt. 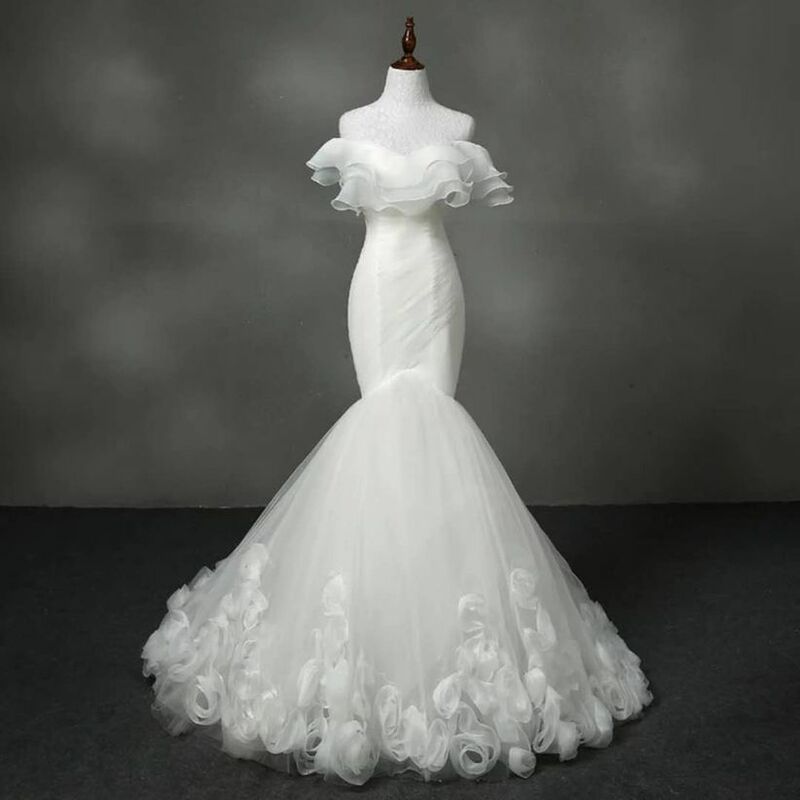 You’ll need to book an appointment to view its wedding dresses and you’ll be treated like a total VIP upon arrival - its salespeople will cater to all of your bridalwear needs and help you hunt down the perfect dress. Its stock includes gowns by big labels like Vera Wang, Zuhair Murad, Hayley Paige, Berta, Rosa Clara and more in a bevy of different styles. 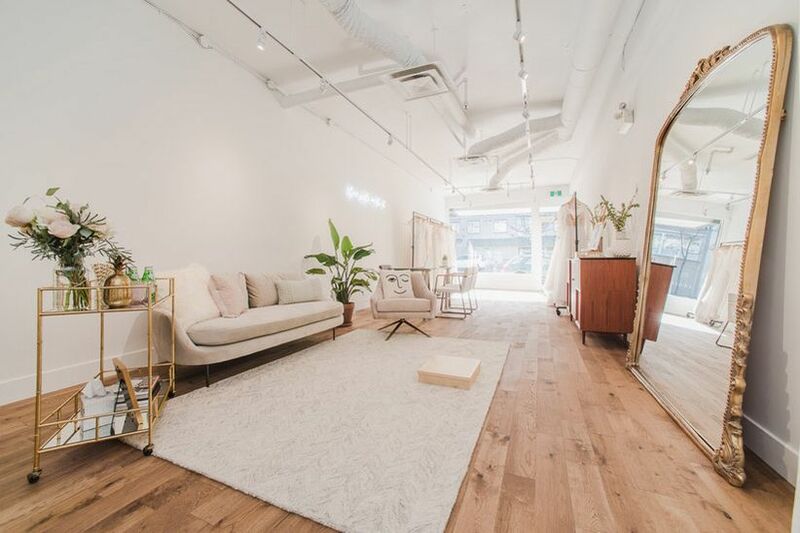 Gastown is one of Vancouver’s trendiest neighbourhoods, so it should come as no surprise that it has a handful of amazing wedding dress stores. O M Design is one of its best and is brimming frocks from its own in-house label. You can choose a look from its collection or order a custom gown that’s uniquely suited to your body and sense of style. You won’t even have to leave O M Design’s building to scope out what this boutique has to offer - the two share an address! Union Bridal carries gowns for non-traditional, contemporary brides who are in the market for something a little different than your average ivory gown. Its racks are filled with unique designs by Houghton, Anais Anette, Rue De Seine, Rime Arodaky and more in several styles and silhouettes. 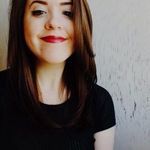 If you’re familiar with Canadian wedding dress designers, you’ve definitely heard the name Truvelle. 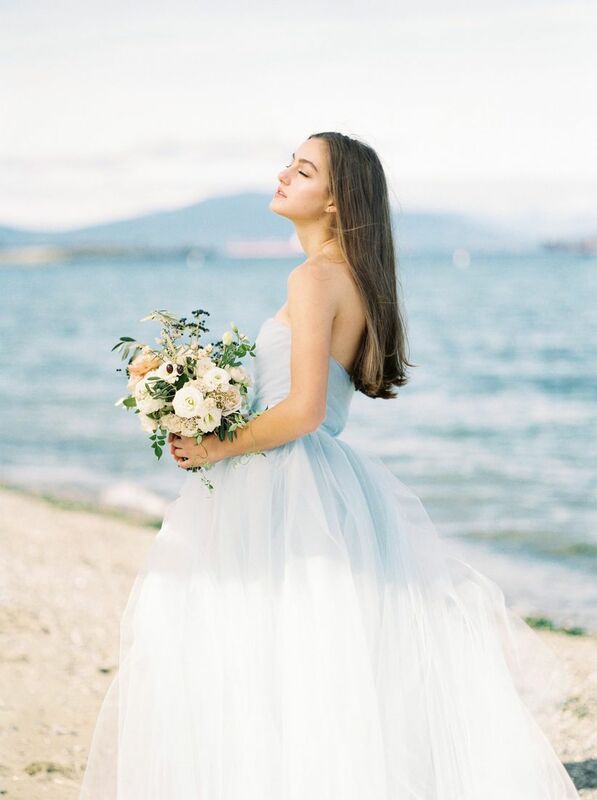 The Vancouver label makes modern wedding dresses in a variety of styles and silhouettes - we’re talking everything from backless chiffon gowns to rose gold sequin designs to plunging halters - so you’re bound to find something you love. But that’s not all! The bridal shop also stocks accessories like belts, jewellery, lingerie and veils, if you want to kill a couple of birds with one stone. Rituals of Love carries gowns perfect for the new age, boho bride-to-be. Inside you’ll find shimmering silver gowns, lingerie-inspired pieces, flowy frocks and more by designers like Odylyne The Ceremony and Bo & Luca. It's just a hop skip and a jump away from Truvelle, O M Design and Union Bridal, so we suggested hitting all the shops in one go. 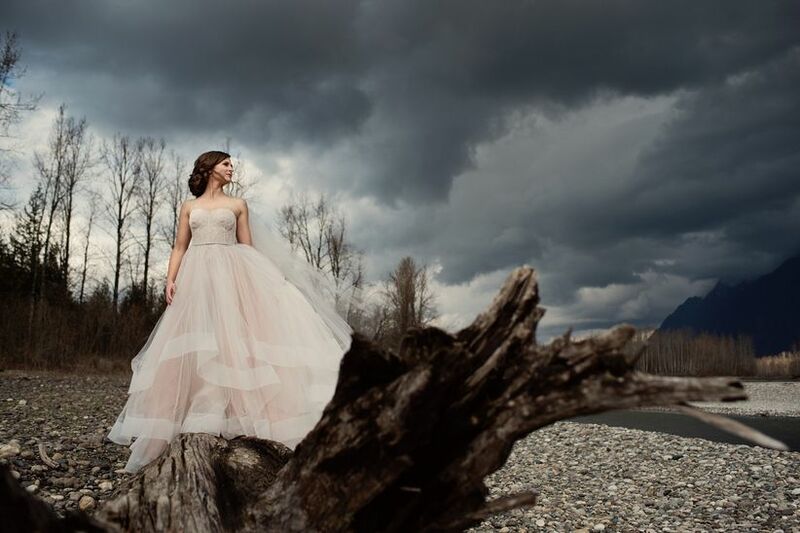 If you find yourself in Kitsilano, Everly Bridal is a must-visit bridal shop in Vancouver. Its carefully curated selection of gowns is geared toward the modern bride, so expect to find your fair share of daring and different looks. The shop stocks Australian labels like Emmy Mae, Made With Love and Karen Willis Holmes as well as a few indie brands from Paris, USA and beyond. Pure Magnolia is a North Vancouver bridalwear mecca that specializes in ethically made wedding dresses. Its gowns are crafted from sustainable fabrics and come in every size, style and silhouette imaginable. You’ll find its racks filled with stylish two-piece sets, vintage-inspired lace frocks, sleek sheath dresses and everything in between, so you’re bound to find something downright dreamy for your wedding day. If you’re a bride-to-be on a budget, Action Bridal needs to be on your radar. The name of the game here is to get brides looking and feeling amazing without the massive price tag - that’s why all its gowns are 60% off or more (even on new inventory). It stocks over 2000 wedding dresses in array of colours and styles, giving you plenty to choose from.